The aluminum post series fits between the floor and wall. 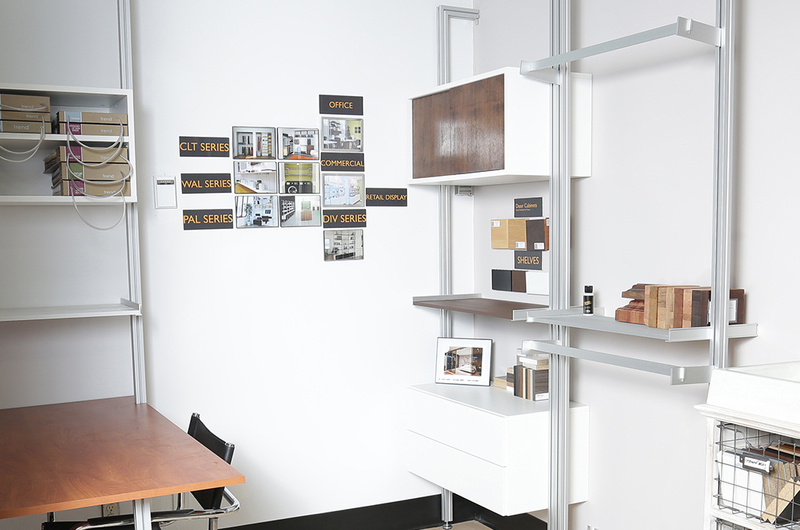 ISS Designs storage solutions are easy to create as well as being versatile and practical. 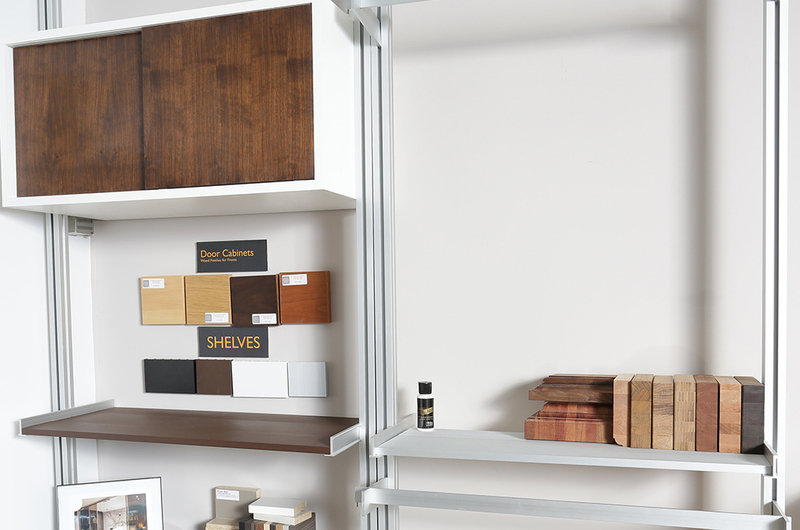 Post frame storage solutions can be arranged in any number of ways, with a choice of shelves and drawers to create a stylish wardrobe interior or contemporary wall storage display.